In-depth conversations about finding and working with qualified personal trainers. 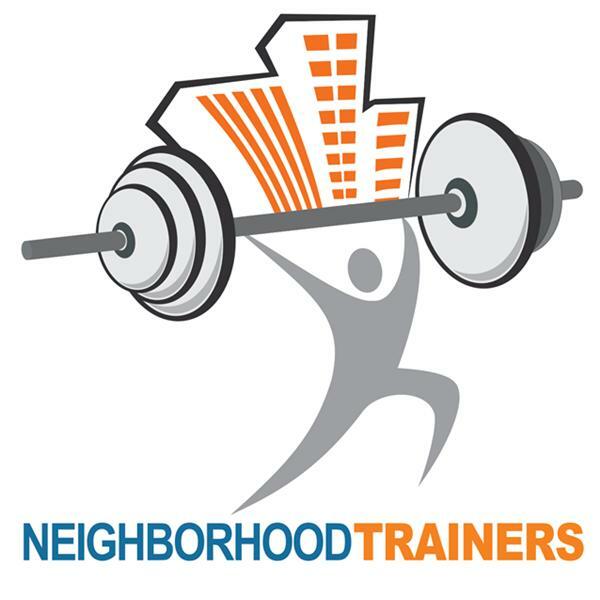 Roya Sarraf joins us to discuss the success of NeighborhoodTrainers. Joshua Margolis discusses his successful brand of personal training and fitness expertise. A conversation with Jim Becker about personal training and his customized fitness plans for a variety of clients. A conversation with Ramona Cadogan, personal trainer and wellness expert. Adam Shuty discusses his fitness expertise and many achievements on behalf of clients throughout New York City. Tony Cortopassi discusses his expertise and success as one of New York City's top personal trainers. James Ford discusses his fitness tips and success stories, giving listeners important health information. Brett Cohen joins us to discuss his background and success stories. Rachel Shasha joins us to discuss her expertise and passion for fitness.